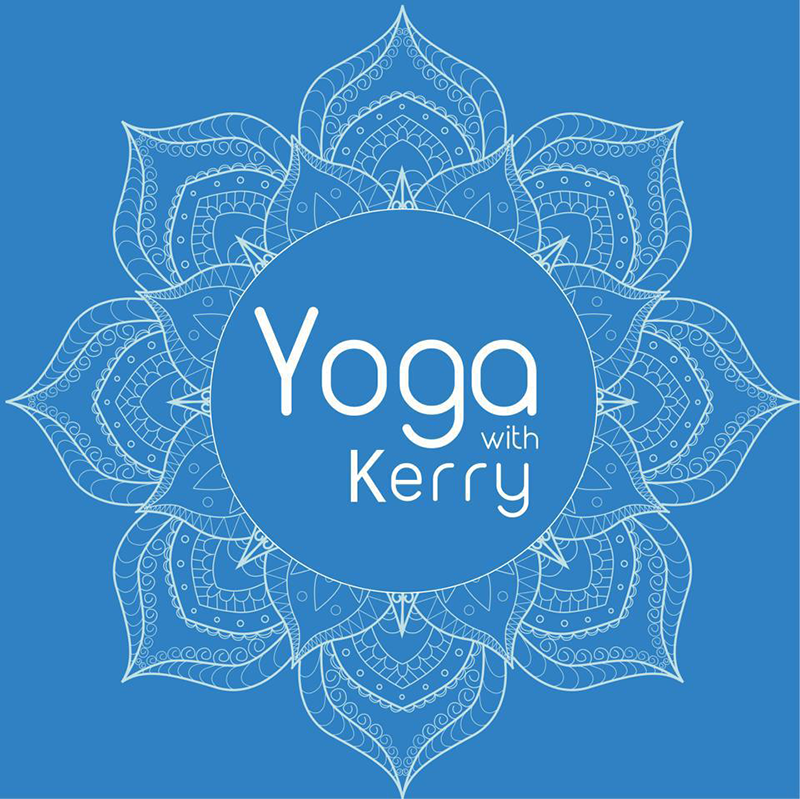 Kerry first started attending yoga classes when she was an undergraduate student in 1996. At the time she was also a dedicated martial artist and in many ways, martial arts and yoga were a match made in disciplined heaven. Her yoga practice is strongly influenced by her background as a qualified Sport Scientist and Public Health Professional, enabling her to deliver yoga in a way that is easily accessible, offering students deeper connections with their body, mind and soul. Kerry teaches mindfully, with compassion and always from the heart. Her playful and light hearted approach helps guide her students to observe their mind and understand their bodies in a way that unites the body, mind and soul. Kerry believes in working hard yet mindfully, allowing ourselves to explore new challenges with a principle of acceptance and kindness towards ourself. She maintains focus on core integration and alignment stemming from her desire to use yoga as a tool to heal and strengthen the body and mind. 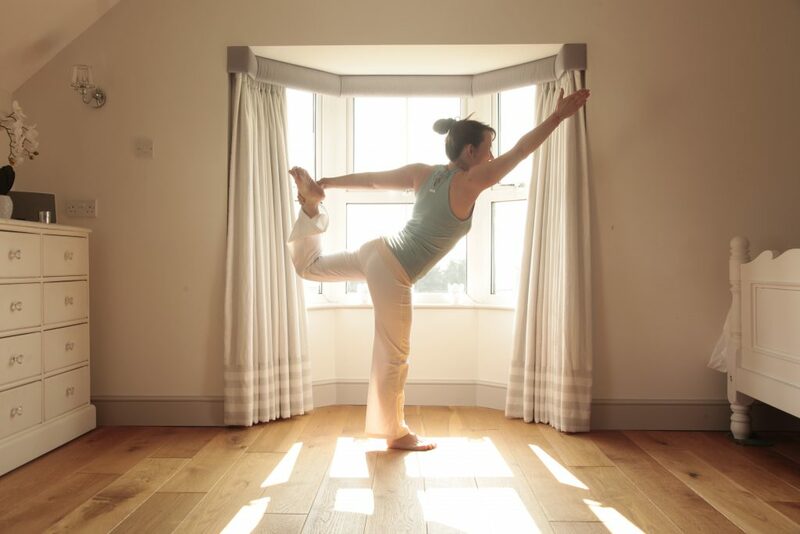 Yoga with Kerry gives you the time and space to connect more deeply with yourself and your practice. Kerry has over 16 years experience of designing and managing a vast wide range of behaviour change and health improvement programmes within the NHS. 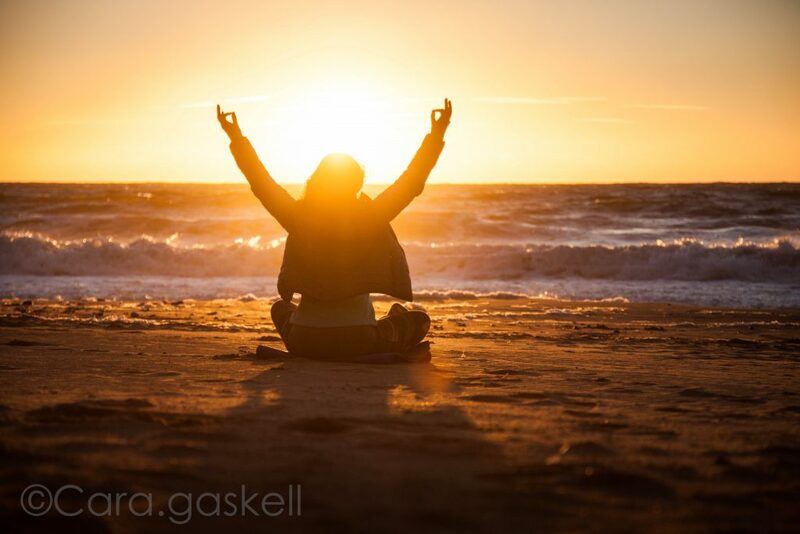 She is currently specialising in mental and emotional well being, with a specific interest in mindfulness for health. 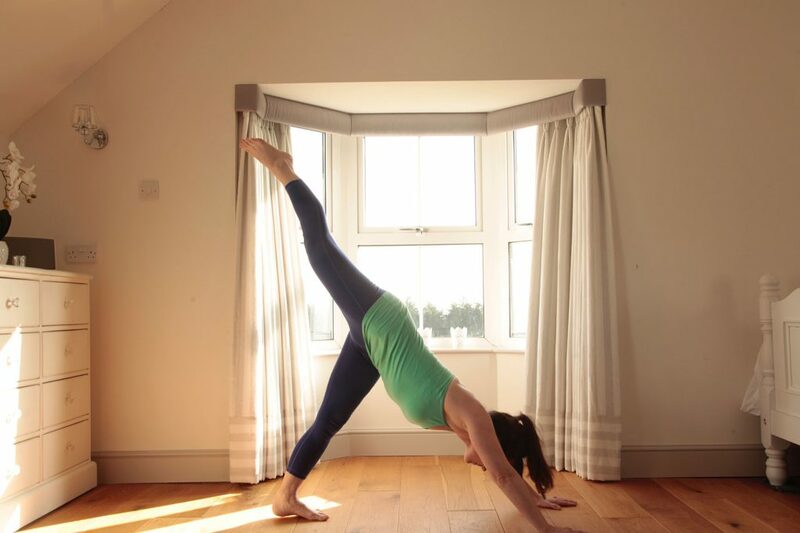 Kerry firmly believes that the practice of yoga becomes a lifestyle that finds its way into all aspects of our being, nourishing our body, mind and soul. 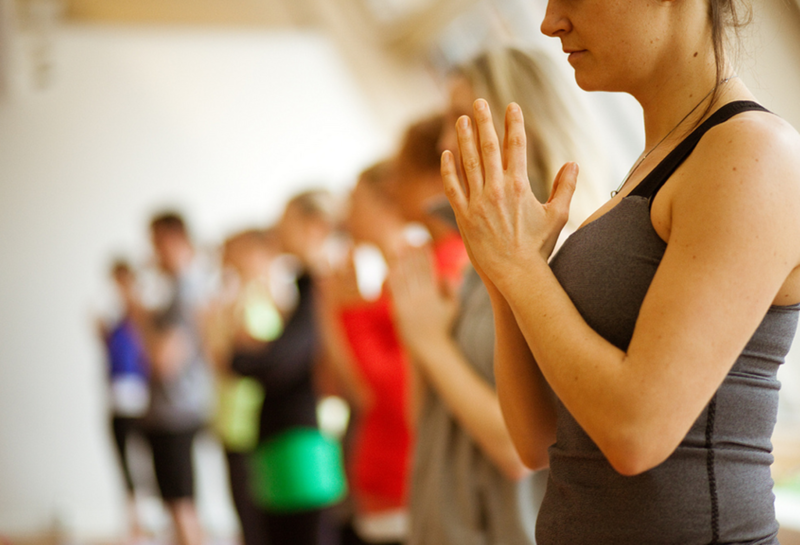 The philosophy of yoga is rooted in a culture of health and well being and scientific research today is starting to provide concrete evidence as to how yoga works to improve our health and well being. Yoga offers us a way of life, giving us health in the body and peace in the mind.